Special! Buy any 3 and Take 20% Off! 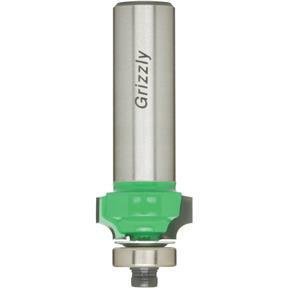 Grizzly® cutters feature top-quality carbide - the best available for wood cutting applications. 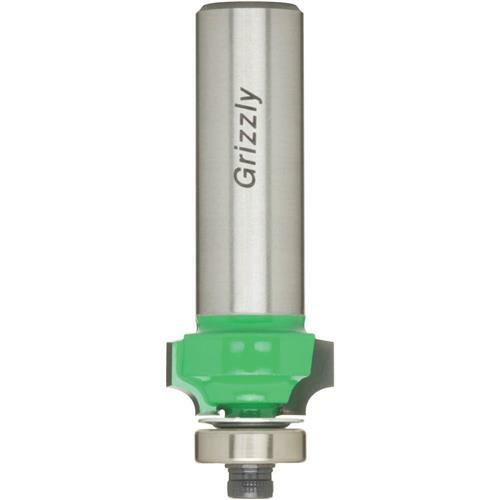 Shaped and sharpened with diamond wheels as fine as 600 grit, these outstanding router bits are constructed with a high-tensile, silver-based brazing material, which offers the utmost in strength and durability, If you haven't tried these premium bits, we strongly suggest you put them to the test. 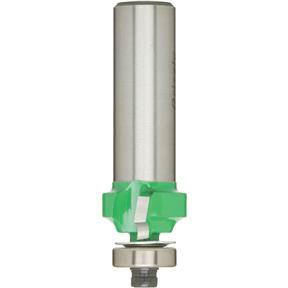 Manufactured in an ISO 9001 approved factory! 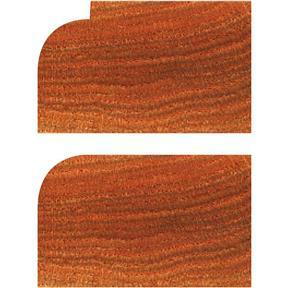 Roundover bits are used to make quarter rounds of various radii. Also used to soften edges, especially if making anything a child would use. Everyone needs a drawer full of these. So many uses we can't list them all.